9/21/17 - Spaces still available for Saturday's Free-Motion class! NOTE: There are still 2 more days to sign up for Class #2 which will be held this Saturday, spaces are still available! 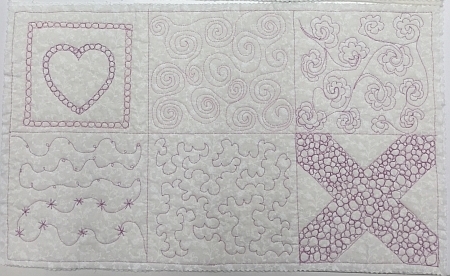 Learn how to do many basic machine free-motion quilting patterns shown below! This class will be held at the Palmerton Library, located across the street from the shop, in the upper floor Gallery. Elevator access is available to the upper floor. To register, click the link above or sign up over the phone by calling the shop at (610)900-4700. The Little Somethin’ Jacket is great way to ward off the chill of the autumn. This layer of pure casual elegance is as comfortable as it is stylish! 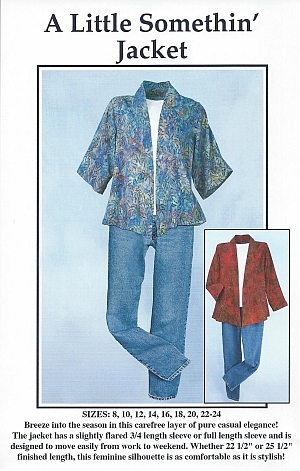 This jacket can be made in with either a ¾ length sleeve or a full length sleeve and two finished lengths. It is a great jacket pattern for batiks and is designed to move easily from work to weekend. 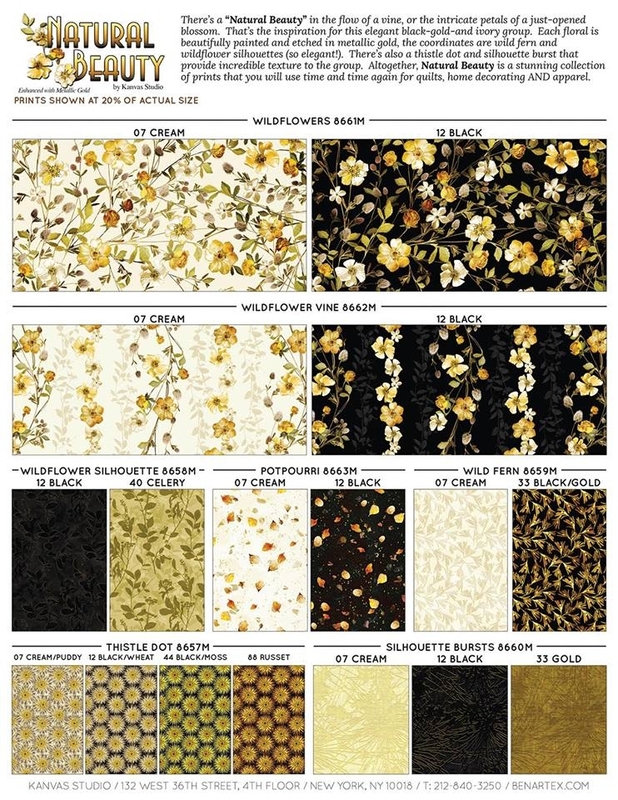 Pattern sizes range from 8 to 24. Please note that some pre-work is required for this class, details will be provided when you sign up. Make this beautiful, easy 24 1/2" x 45 1/2" wall hanging in three color ways, chocolate, teal, or purple! 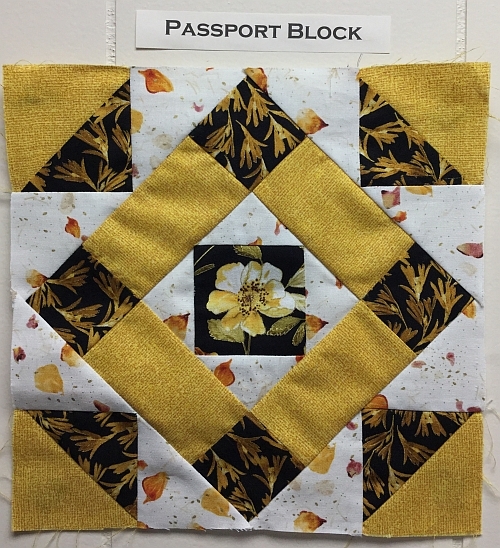 This is a series of four one-hour workshops designed for the confident beginner quilter, who has made at least one quilt. Workshop 4: Easy binding technique, no rulers required – 3pm to 4pm. The cost for each individual workshop is $10 or you can save $10 by taking all 4 for $30! To sign up for all 4 workshops, click HERE to visit the Class page on our website. 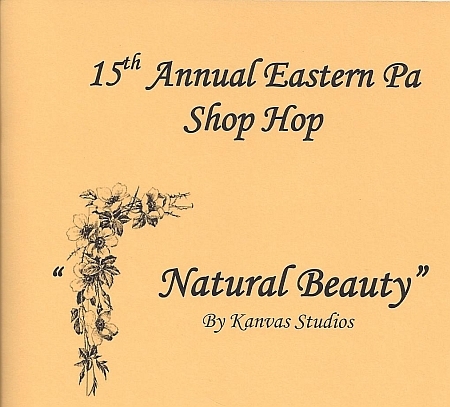 If you wish to sign up for individual workshops, please call the shop at (610)900-4700 to register. 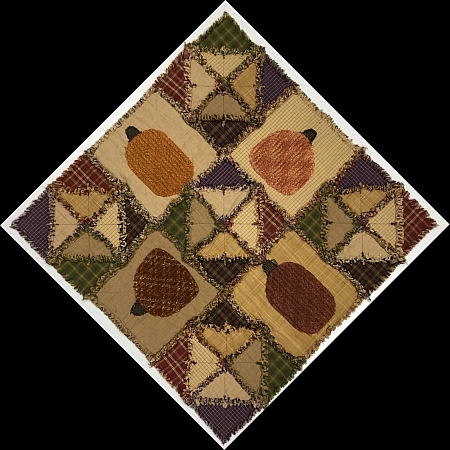 This great fall lap quilt is made from homespun fabrics. 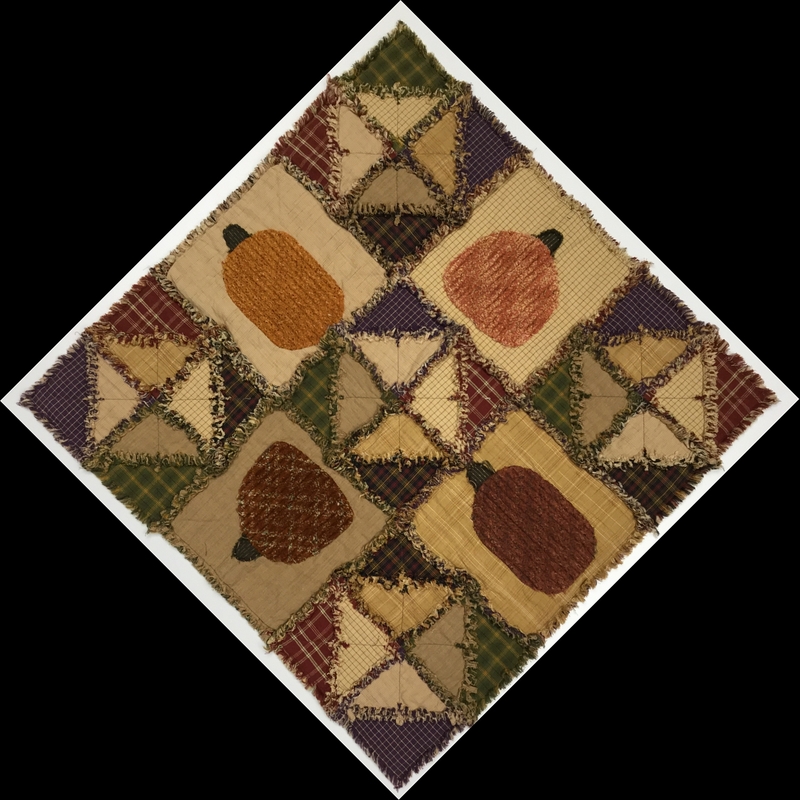 In the first class you will make the rag quilt consisting of diamond rag blocks, and the base blocks for the pumpkins. In the second class you will make the chenille pumpkins to applique onto your rag quilt. Please note that this class will be held on TWO consecutive Fridays at the Crow, October 20th and October 27th, and the class fee below covers BOTH sessions. Date(s): Friday, October 20th and Friday, October 27th, both from 1pm-4pm. To register, you can either click HERE to visit the sign-up page on our website or you may also sign up over the phone by calling the shop at (610)900-4700. 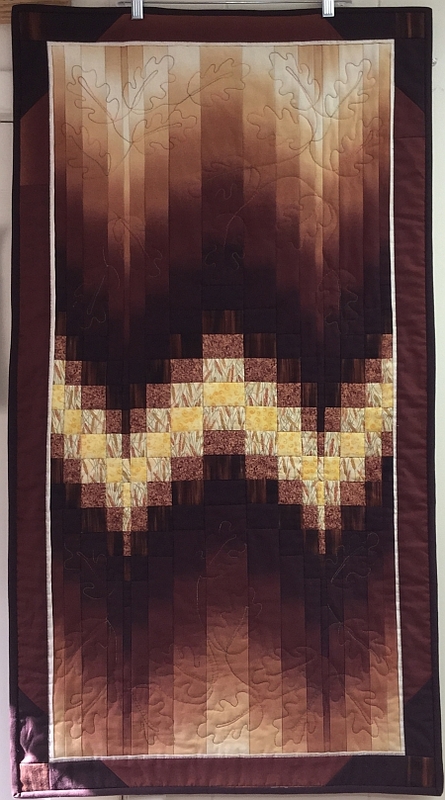 Quilts of Valor - QoV is back! 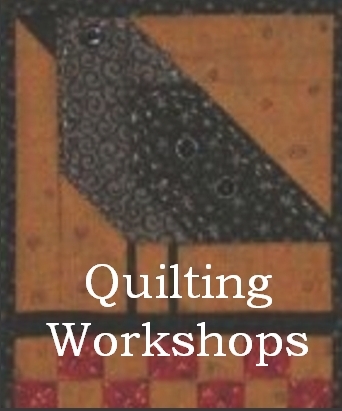 The next scheduled meeting/sewing session at the Crow will be on Saturday, September 23rd at 10am. 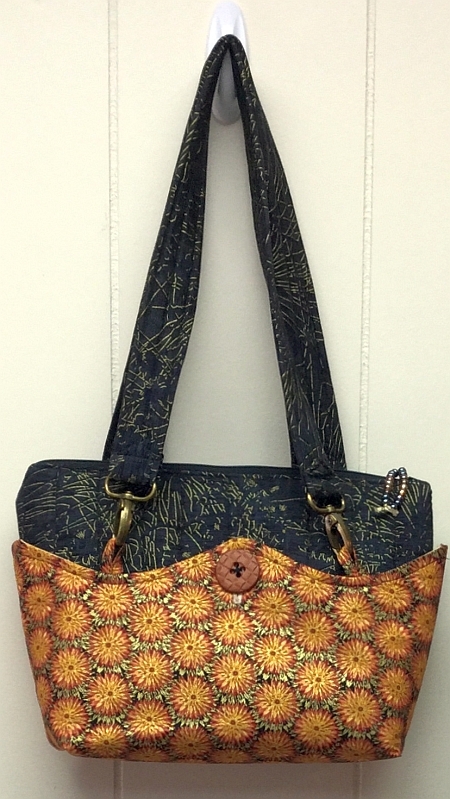 Crow Sew - The next scheduled meeting at the Crow will be onWednesday, September 27th at 10am.